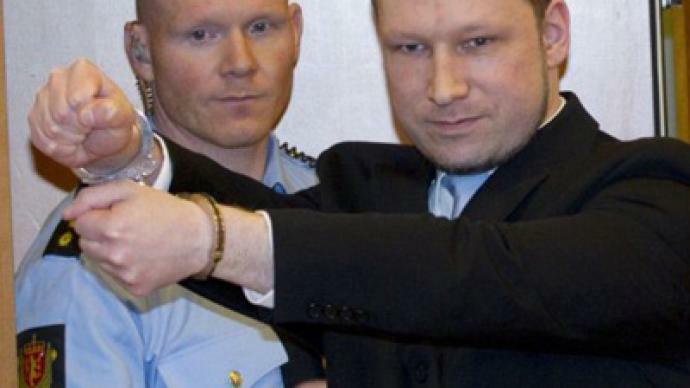 Anders Breivik, the Norwegian who killed 77 people last July, told a court that he deserves a medal of honor for the act, and demanded his release. He spoke Monday after a judge allowed him to explain why he had pleaded not guilty despite acknowledging responsibility for the massacre that became Norway’s deadliest attack since World War II. The right-wing extremist's explanation took the form of a tirade against immigration. 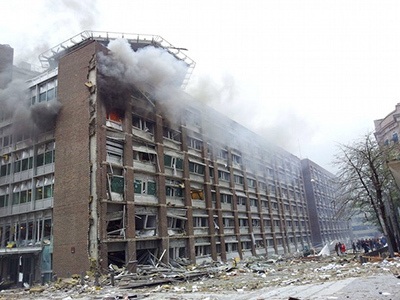 “The ethnic Norwegians will be a minority in Oslo in the next 10 years. It is a fact. I represent the Norwegian resistance,” he added. “The way he talked, the way he smiled … everything made me realize that no one has the same picture of the world he does,” Helene Georgsen, a 17-year-old survivor of the massacre at a youth camp told Reuters. 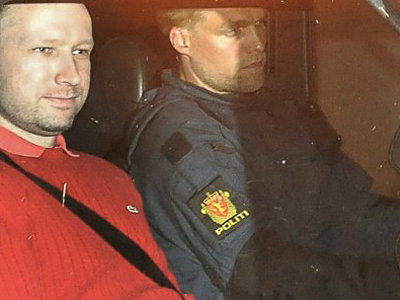 Breivik admitted to detonating a fertilizer bomb that killed eight people at a government office in Oslo, then going on a shooting spree at a summer camp for the Norwegian Labour Party's youth organization on Utoya Island, killing 69. However, he rejected criminal responsibility. This was been the final preliminary hearing before his full trial begins in April. 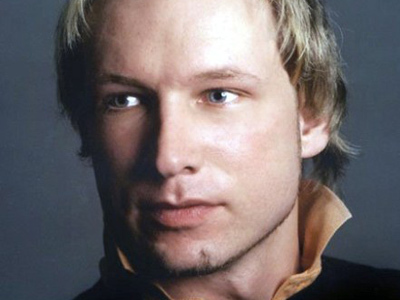 Earlier, court-appointed psychiatrists declared Breivik psychotic, which could mean that he will not stand trial. 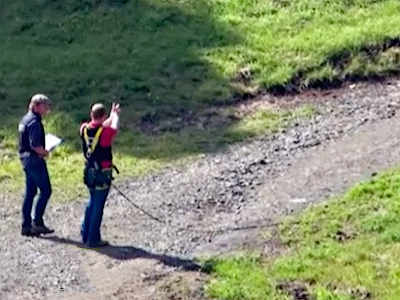 But following a public outcry, the court ordered another evaluation by different experts. 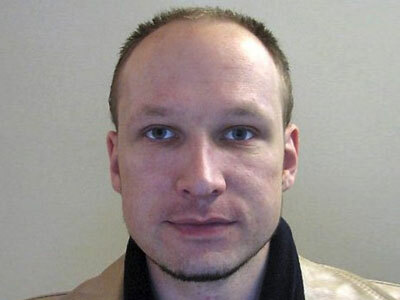 Breivik faces terror charges, which carry up to 21 years in prison. But should he be considered gravely ill, he will be sent to a psychiatric prison.